Under construction. Let us know you stopped by. Affiliates include Steve Butters, percussion; Garret Matlock, clarinet; and saxophonist Richard Moore. 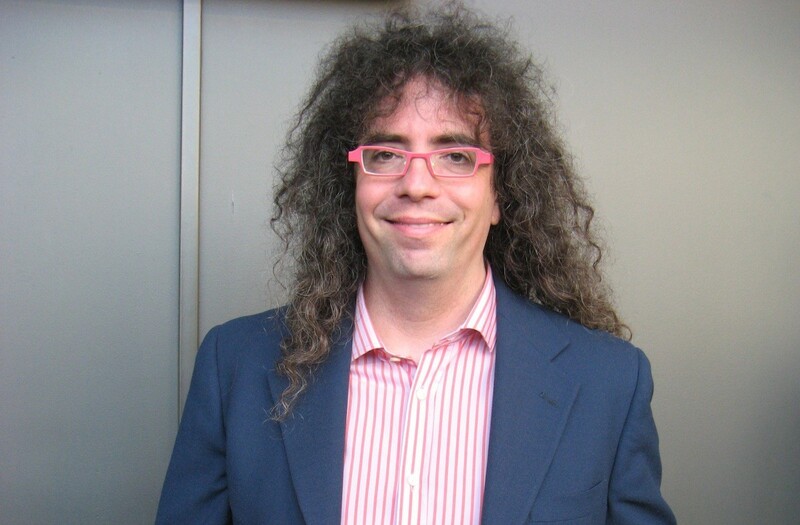 Mark Applebaum (born 1967 in Chicago, Illinois) is an American composer and associate professor of music composition and theory at Stanford University. He received his PhD in music composition from the University of California at San Diego where he studied with Brian Ferneyhough, Joji Yuasa, Rand Steiger, and Roger Reynolds. Prior to Stanford, Applebaum taught at UCSD, Mississippi State University, and Carleton College. He has received commissions from Betty Freeman, the Merce Cunningham Dance Company, the Fromm Foundation, the Paul Dresher Ensemble, the Vienna Modern Festival, Antwerp’s Champ D’Action, Festival ADEvantgarde in Munich, Zeitgeist, MANUFACTURE (Tokyo), the St. Lawrence String Quartet, the Jerome Foundation, and the American Composers Forum. Svitlana Azarova (Ukrainian: Світлана Азарова, Russian: Светлана Азарова) is a Ukrainian/Dutch composer of contemporary classical music born January 9, 1976 in the Ukrainian SSR of the Soviet Union. I appreciates the support each and everyone of you has provided through the past twelve years of programming. It has meant a great deal to the members of MAVerick and specifically to me.